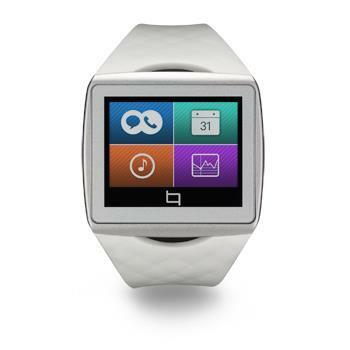 Qualcomm’s Toq is one of the best smartwatches on the market, and now it’s available in white. 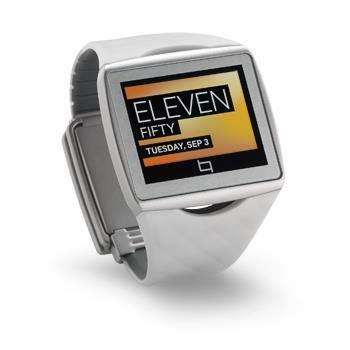 The chip-maker announced a limited edition variant of its wearable device today for the same $349.99 price tag as the original black model. Toq’s killer feature is Qualcomm’s Mirasol screen technology, which offers a full-color display that’s still readable in direct sunlight and helps save battery life so you can go five days in a single charge. 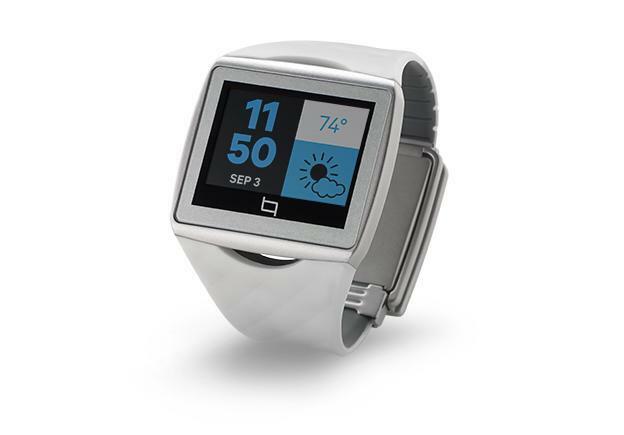 The smartwatch also supports wireless charging and sports a touchpad just below the screen. 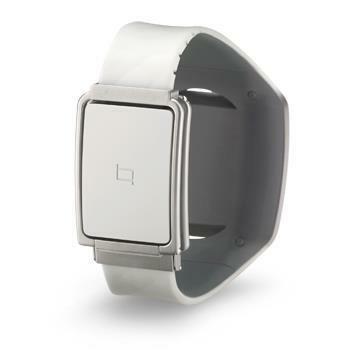 The device runs its own in-house software, and syncs with Android to display your smartphone’s incoming notifications. You can even respond to text messages from a list of preset responses. 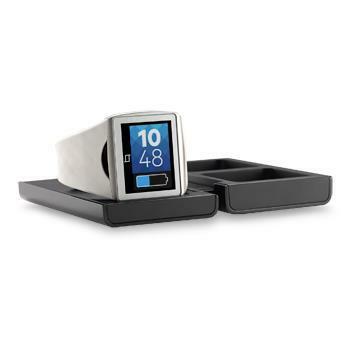 Unlike Samsung’s Galaxy Gear, the Toq succeeds because it doesn’t try to do too much. You won’t find a built-in camera, speakers or even a microphone. Instead you get a simple device that gets the job done. And now, you have another hue to choose from.